Visit our Los Angeles location for Special Offers for CAESARSTONE. Visit our Las Vegas location for Special Offers for NEOLITH and SILESTONE. Visit our St. George location for Special Offers for Marble and Quartzite. 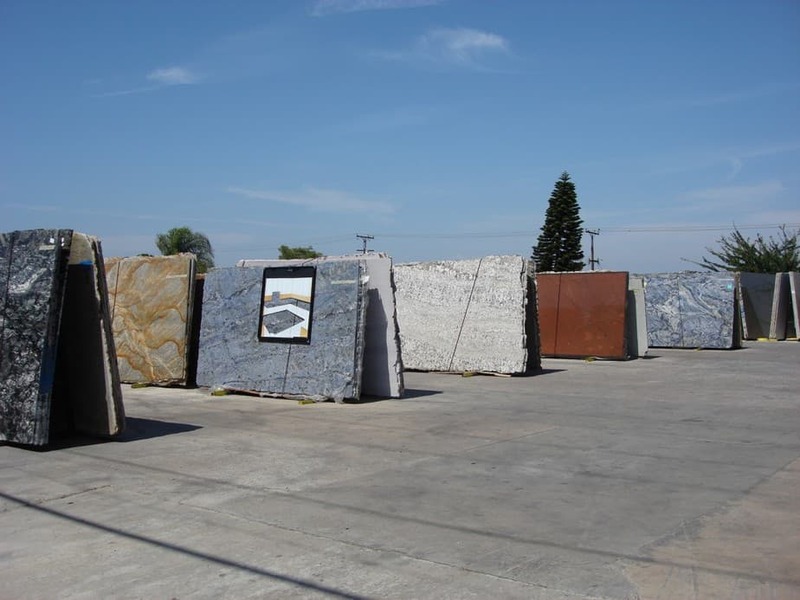 Visit our Sun Valley location for Special Offers for Marble and Granite.